UNBELIEVABLE UPGRADES! 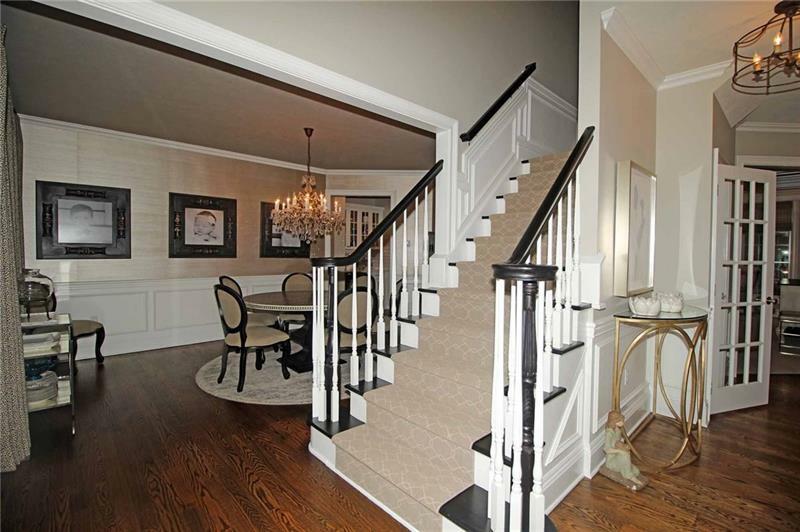 Two Story Foyer, Hardwood Floors and 9 Ft Ceilings, Significant Lighting Fixtures and Designer Paint Throughout. 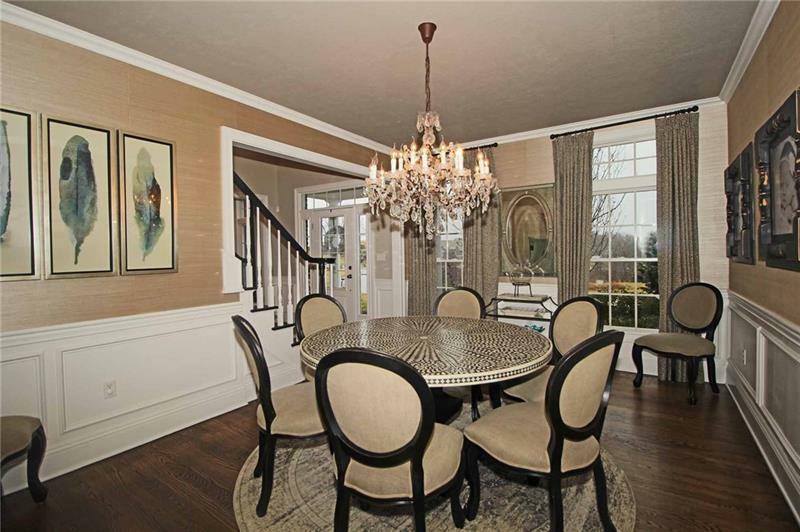 Custom Moldings, Box Beam Ceiling in Family Room boasts Stone Fireplace, AMAZING Gourmet Eat In Kitchen. YOU WON'T BELIEVE YOUR EYES! NEW CABINETRY AND COUNTERS, ENORMOUS ISLAND, Walk in Pantry. A Chef's Delight!!! The Sundrenched Morning Room Leads to the Spectacular Outside Space. Covered Patio with Custom Stone Fireplace and Built in Grill. First Floor Office and First Floor Laudry/ Mudroom. 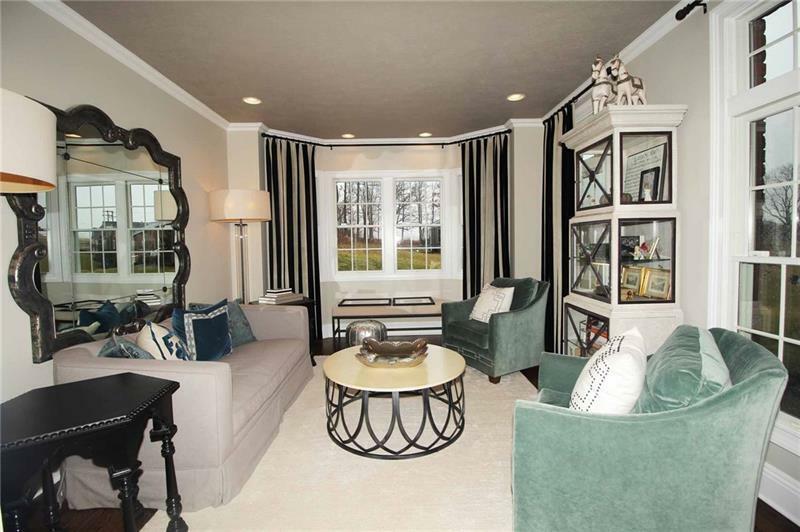 Second Floor Boasts 5 Bedrooms with Abundant Closets. Master has a GIGANTIC Walk In Closet and Luxury Ensuite Bath with Ceramic Shower and Separate Vanities. Lower Level is One of A Kind. UNIQUE Stone Bar opens to cozy TV Area Flanked by Barnwood Built ins. A Separate Play Room, Sitting Room, Full Bath and Entertainment area features a pool table. 3 Car Attached garage and a .75 acre professionally landscaped lot.